Paige & I and 6 of the 7 kids got to get a sneak peek at ICE! the the Gaylord Palms. The theme this year is Merry Madagascar which is from the Dreamworks movie Madagascar! Paige and I had once gone before to ICE! and waited in a long very dull line, well this year they have 2 huge projection screens playing scenes from the movie along with smaller screens throughout and props so there is much to look at while waiting in line which makes the line move faster. Gaylord Palms supplies you with parkas which help fight the bitter cold. ICE! is kept at a frigid 9° Fahrenheit (-13° Celsius) closed-toe shoes and long pants are required. I couldn't find gloves for the older kids and they were screaming over there hands hurting, I recommend you pick up some gloves before coming because you will be sorry, but you can also purchase them at the gift shop while there. One note about gloves though, if you have a touch screen camera/phone it will not work with gloves on! ICE took us about 20 minutes to see it all, mostly because the kids were so cold so we were rushed through, but if they had been dressed appropriately (with gloves!) it would have been at most 40 minutess to truly enjoy all the works of art, along with the ice slides. All the kids LOVED the slides! We did enjoy ourselves and would recommend this as a one of a kind experience. For the kids they have a gingerbread cookie decorating class called Gingy's Gingerbread Decorating, which offers different packages. 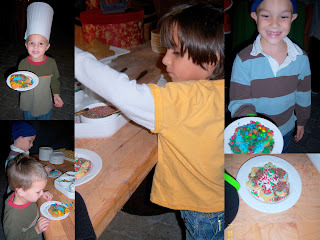 Prices range from $15-$30 which for what you get is a great deal and the cookies taste sooo good. 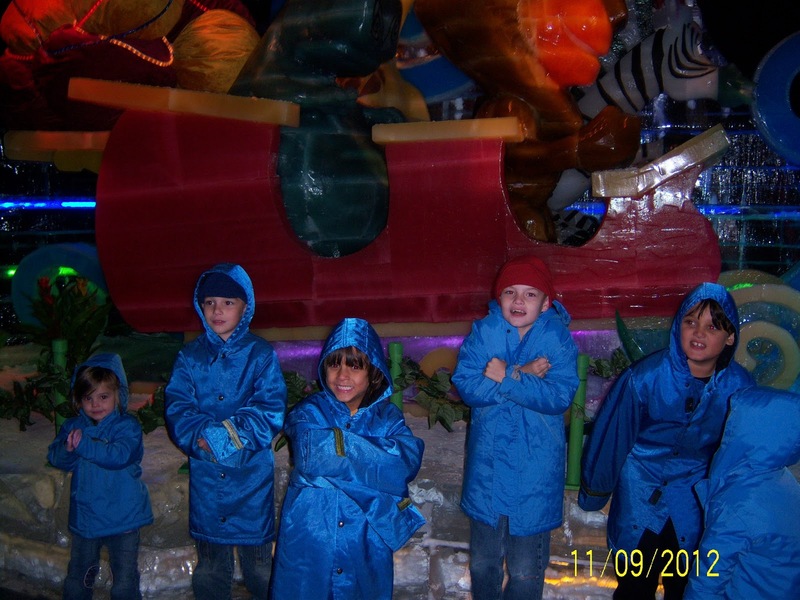 We highly recommend checking out ICE while visiting Florida its a great one of a kind experience that you will have great Holiday memories and stories for life! ICE! 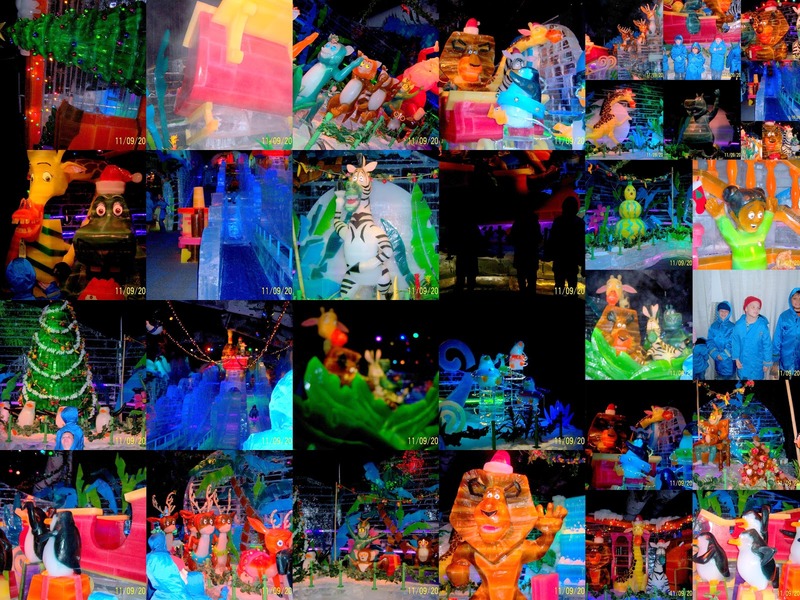 Features 2000 pounds of hand carved ice, and is open daily from November 11th 2012-January 1st 2013. Tickets are $22-$27 for an adult and $14 for kids.